The American Disabilities Act (ADA) and your business have a long history together. Certain “accessibility standards” were in place as early as 1961. These were followed by the 1964 Civil Rights Act, 1968 Architectural Barriers Act, 1973 Rehabilitation Act, and 1984 Uniform Federal Accessibilities Standards. In 1990, the federal government passed the American with Disabilities Act. There are five “Titles” or divisions. One of the most pervasive is Title III: Public Accommodations and Commercial Facilities. It is important to note this is a Civil Rights Law not a building code law. California has a history of including protection for individuals with disabilities in their own laws but, in 1992 they added language into the California Civil Code that states “a violation of the rights of any individual Under the American Disability Act of 1990 shall also constitute of violation of this section”. What this means is YOU can be sued for violating the civil rights of another if your business or facility does not comply. 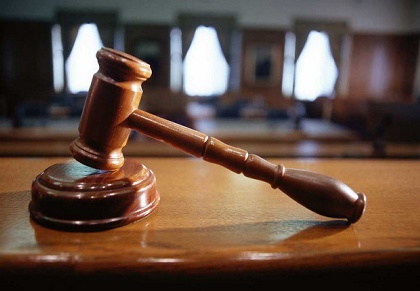 These suits could cost tens of thousands of dollars in attorney fees and damages. 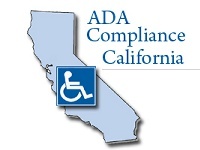 In addition you still must correct the ADA violation. 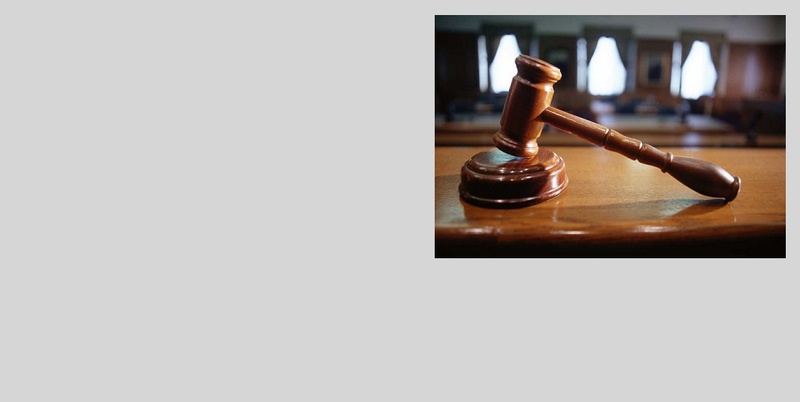 Many times the correction is less than the cost of damages and attorney fees. The best way to avoid an ADA lawsuit is to be proactive. 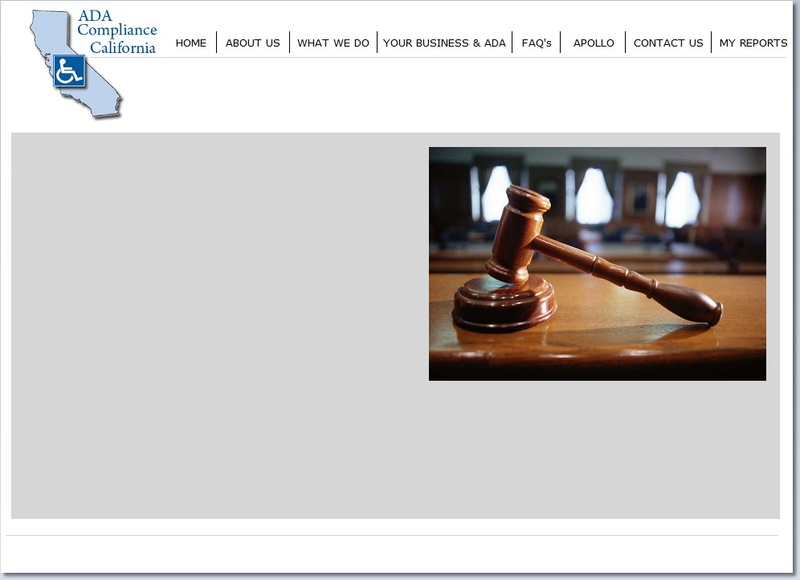 ADA Compliance California is ready to make your firm compliant as cost effective and quickly as possible.